An outdoor swimming pool and free Wi-Fi access feature in this Residhome. 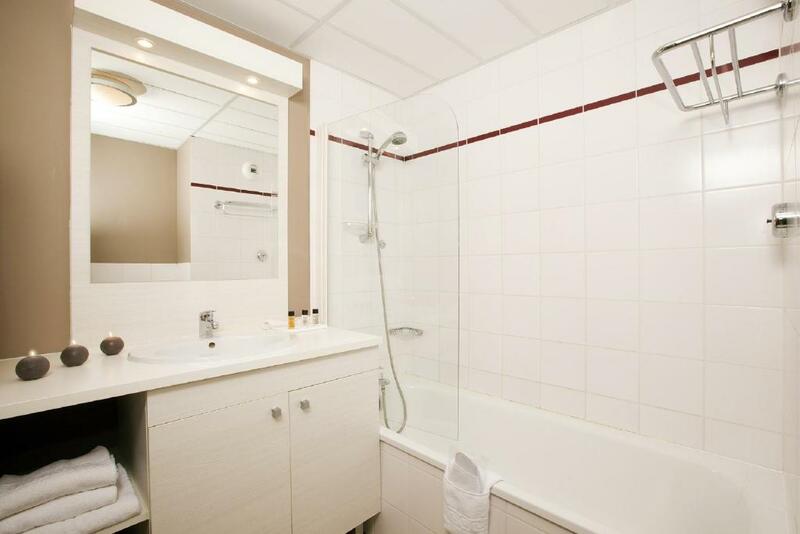 It is less than 100 metres from the Zénith tram stop providing access to Toulouse Blagnac Airport in less than 20 minutes and to Toulouse city centre. Toulouse Stadium is 3.5 km away. 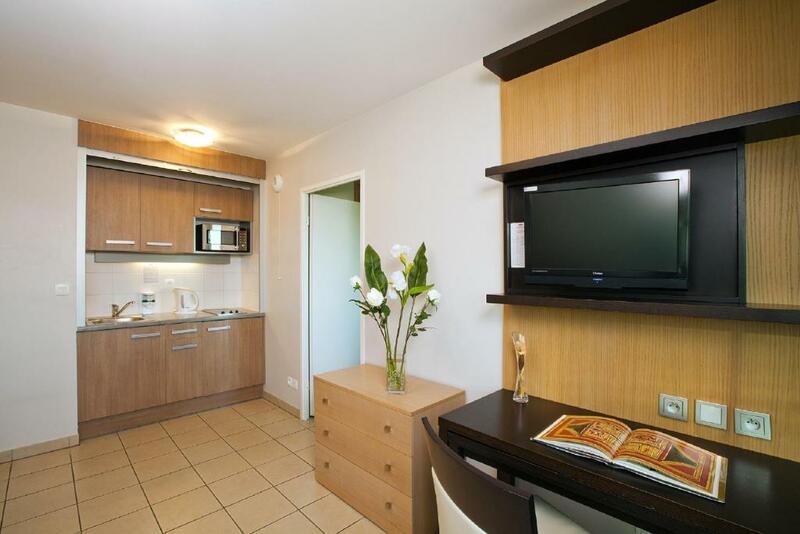 An LCD TV with satellite channels features in all of the apartments and studios at Residhome Toulouse Occitania. Each is air-conditioned and also has a kitchenette with hotplates for making meals. A continental buffet-style breakfast is served every morning in the modern breakfast room. Guests can also buy prepared meals from the vending machines in the lobby area. Toulouse Hippodrome is opposite this 3-star residence and the exhibition centre is a 10-minute drive away. Private and free public parking are available on site and the A620 is just a 3-minute drive away.